Anita Pilmeijer is an Ayurvedic practitioner based out of Paris, France. She stumbled upon this ancient health science indigenous to India while trying to find a cure to some personal health problems. Inspired, Anita after went on to study Ayurveda for four years in collaboration with a few Indian practitioners in The Hague. The transition and transformation brought to her a new understanding of health and wellness. She further did her internship in India to gain deeper insights into Ayurveda. Today she is reviving the health of hundreds of her patients. Read her interview below. Please tell us about your career background briefly. In Europe, we don’t have the B.A.M.S. curriculum. I have earned a Diploma as ‘Ayurvedic Practitioner’ at HBO Bachelor Level at EISRA, the Netherlands, from the European Institute for Scientific Research on Ayurveda. I am also a Nutrition Coach. Allopathic Medicine couldn’t relieve several health problems for myself as well as my friends and family. I started to explore natural medicine systems and discovered the Ayurveda in India. I became very passionate about this ancient health science and have come to truly believe that Ayurveda can contribute a lot to many different health problems. With Panchakarma, good herbal preparations, meditation, and yoga, you can regain your energy and optimal health form. Obviously, Ayurveda is not a popular concept here. Initially the patients were sceptic about it, since there was little information available on Ayurveda. Although I could convince them with the results eventually. "Indian traditional medicine is exciting. Before being medicine, it is above all a philosophy. And that's what attracted me the most. Vedic theories echoed my own vision of the world. Indian medicine is a step ahead of other conventional medicines. It takes into account the individual as a whole." Very often patients come to Ayurvedic Practitioners when the stage of disease is already evolved. The challenge is to make them aware that prevention is necessary. One is responsible for their own health instead of relying on a doctor to give some miracle pills. By educating them on overall health hygiene, they also spread the word and become more familiar with Ayurveda. I don’t want to mention a particular case, but I am still surprised to what level a person can suffer in life without showing it or talking about it. Humans are very strong in ignoring their health problems and keep going on and on….until a Burn Out follows. We see it often in the West. Very effective, without side effects. Ayurveda is getting more popular nowadays but we have to ensure that the quality remains high. In the future it will collaborate more with Integrated Medicine and Allopathic Medicine. 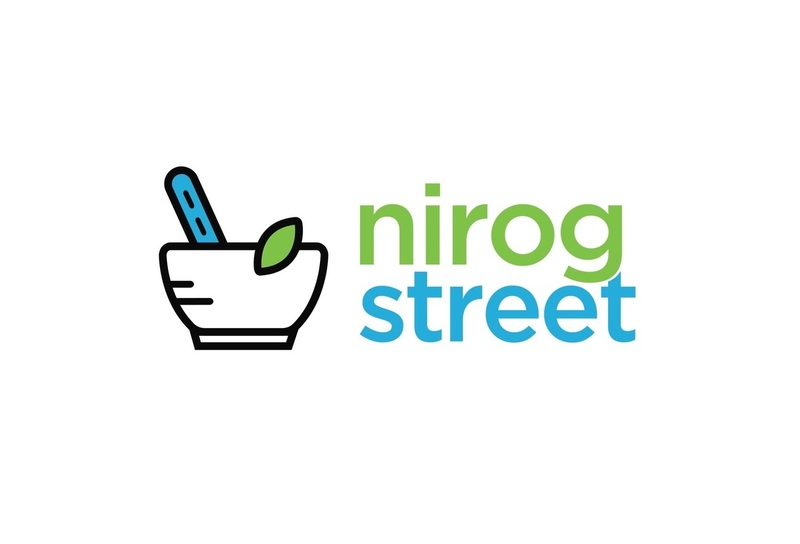 Do you think NirogStreet is making a difference by striving to connect the mainstream society and Ayurveda practitioners through dedicated technology platforms? Yes definitely, exchange is very important between Ayurvedic Practitioners and Doctors. Yes, I am the president of an African Charity. We collect money in order to build wells and agricultural projects in Mali. And we buy solar panels to contribute to more ecological solutions in energy. What message would you like to convey to the people on well-being? Health is important. You need to maintain your body in good shape through sports, good food, enjoying nature while cycling, biking , walking. Spend time with your family and friends and do things you like. Live now because sometimes you will never know the true value of a moment until it becomes a memory!